Washington D.C. has more historically designated sites and neighborhoods than Boston, Philadelphia and Chicago combined. While some are well known –the Watergate and Woodlawn Cemetery come to mind– others are a bit more obscure. 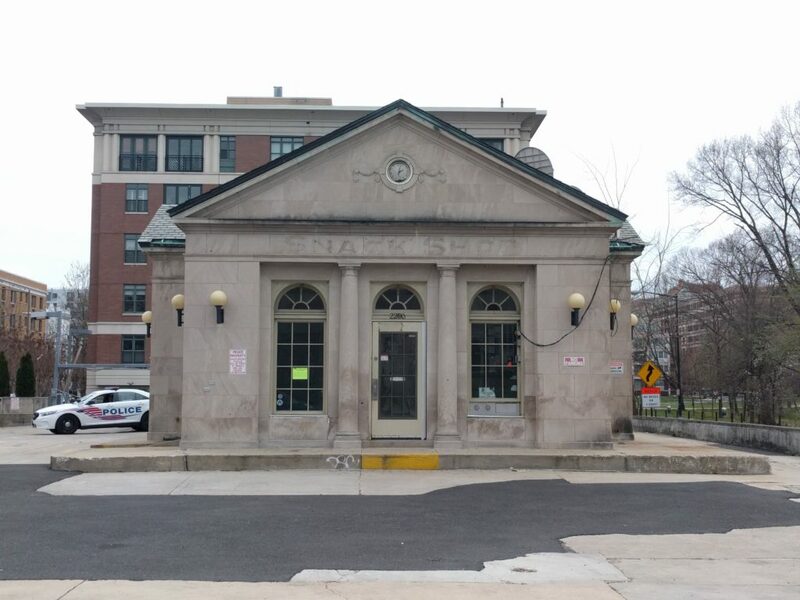 For example, a P Street gas station enjoys the same District historical protection as the White House. All this leaves some residents to question the standards D.C. uses to approve these landmarks. We discuss the criteria for approving historic neighborhoods and sites, and how D.C.’s past approach has affected residents.